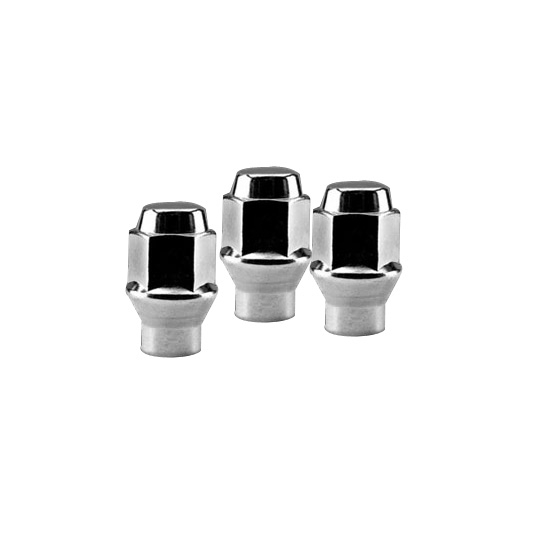 ET Style Acorn Bulge Lug Nuts offer additional thread engagement versus our standard lug. These are perfect for cars with short wheel studs or limited thread engagement. Made from quality carbon steel and each piece meets or exceeds industry standards. Each one has a beautiful chrome finish unmatched in the wheel industry.